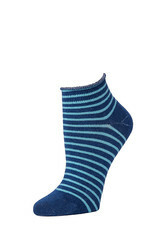 The Little River Sock Mill is a stylish, comfortable and well made pair of socks to add to your sock drawer. 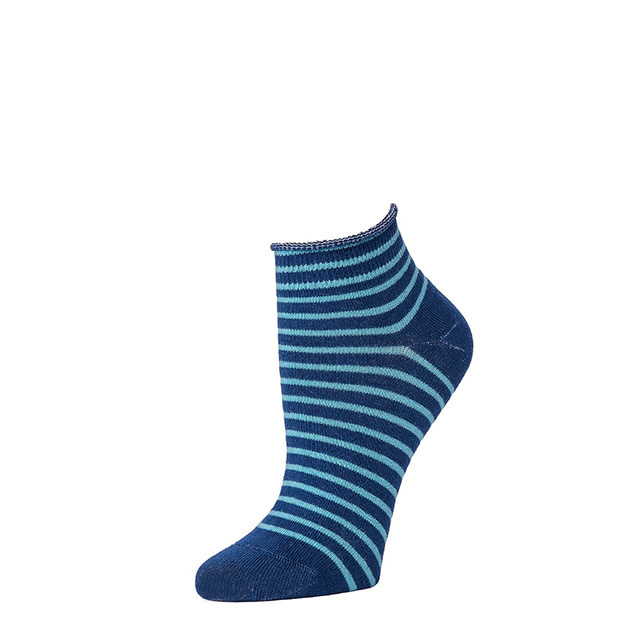 Made in Fort Paine Alabama this organic cotton socks are made to last. The toe closure is seamless adding to your comfort without compromising the quality, these socks will hold their shape even after many washes. In addition to that they are dyed with low environmental impact dye in the Carolinas.